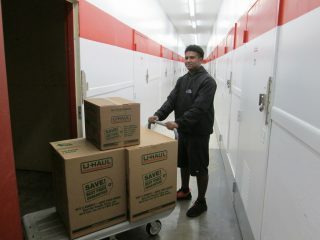 The U-Haul Companies of South Carolina, Coastal South Carolina and Western North Carolina are pitching in with relief efforts after Hurricane Joaquin, offering 30 days of free self-storage to residents of the Palmetto State and regions of North Carolina and eastern Georgia affected by the mass flooding. 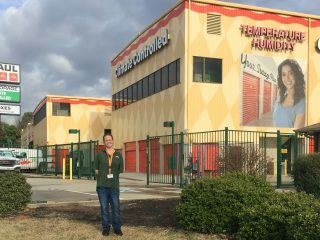 Joaquin dropped more than 20 inches of rain on parts of South Carolina last weekend and forced many families to abandon their homes. 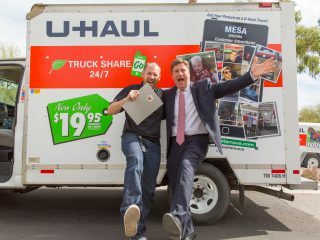 For details on the 30 days of free self-storage assistance, the cities where the offer applies and the participating U-Haul storage locations, please refer to the press releases from the South Carolina and Coastal South Carolina Companies (including Augusta, Ga.) and U-Haul Company of Western North Carolina (including Greenville and Spartanburg, S.C.). 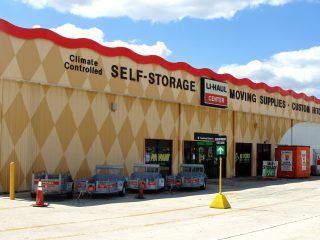 U-Haul stores in Charleston and other parts of South Carolina are offering 30 days free self-storage after Hurricane Joaquin. 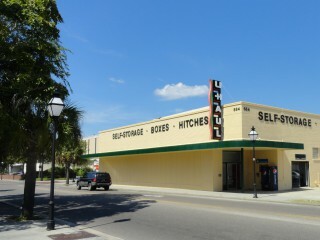 Thirty days of free U-Box portable moving and self-storage container usage is being offered in many of these markets as well. 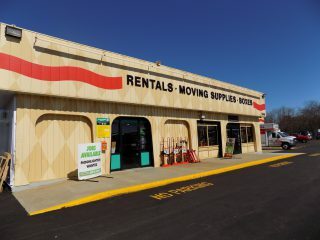 U-Haul stores have much-needed supplies available to help with storm recovery, such as boxes, tarps, propane and propane tanks. 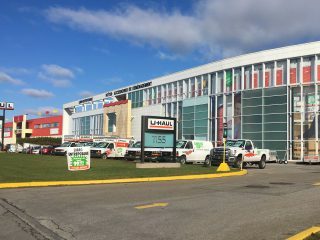 U-Haul urges customers to stop in to ensure that their propane tanks are topped off, since propane is good to have on hand in the event of long-term power outages. 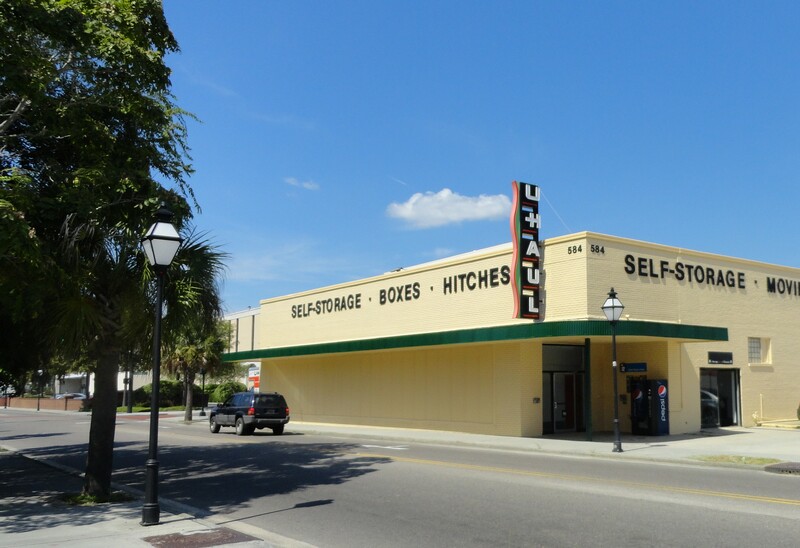 In addition to the 30 days of free self-storage being offered, people who need boxes can take advantage of the U-Haul Take a Box, Leave a Box Program. 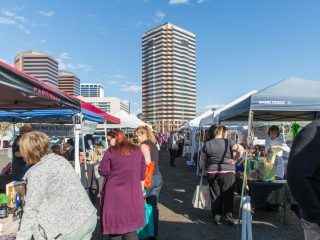 The program enables customers to return their reusable boxes and allows others to take them as needed – FREE. 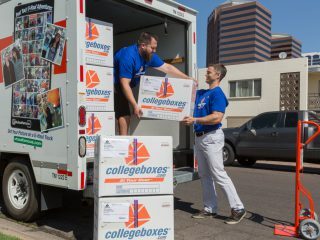 U-Haul encourages anyone who has any type of reusable box to drop it off at the nearest U-Haul location and allow another family to reuse the box. Please share this information with anyone you may know affected by these storms.